[PAST EVENT] Learn About Going Solar on Your Home or Business! Want to Go Solar on Your Home or Business in Williamsburg, Newport News, or Virginia Beach? 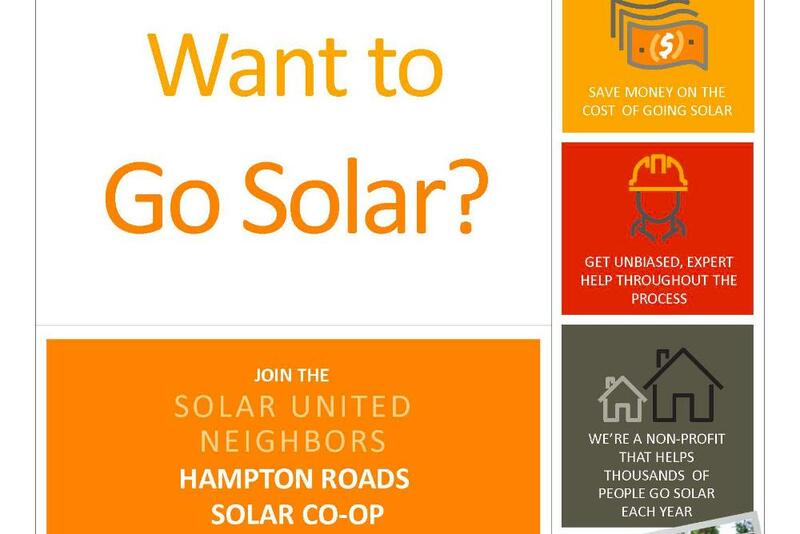 Join the Hampton Roads Solar Co-op! Residents and businesses in Williamsburg, Newport News, and Virginia Beach have formed a solar co-op to make going solar easier and cheaper. Co-op members use their group buying power to get a discount and work with the support of the non-profit Solar United Neighbors as they go solar. Solar United Neighbors of Virginia (previously VA SUN) brought the first Solarize program to Virginia and has helped hundreds of homeowners go solar in the Commonwealth. By going solar together as a group, the co-op gets a discount through its bulk purchasing power, saving on the cost of going solar compared to the cost of an individual installation. 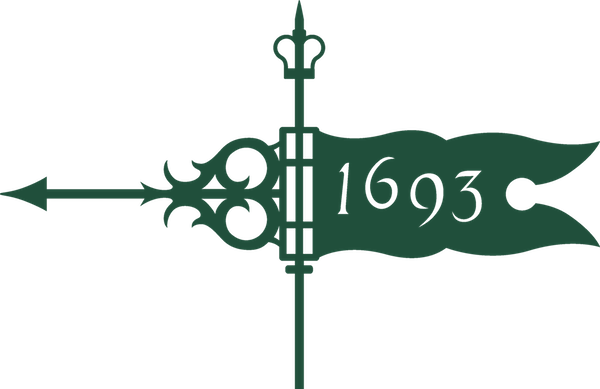 The group uses a competitive bidding process and selects a single company to install systems on all participating homes and businesses. Each participant signs his or her own contract at the group discount. Solar United Neighbors of Virginia educates participants about solar and acts as a consumer advocate throughout the process. The co-op also connects participants to the greater movement of solar supporters working to protect the right of all Virginians to generate their own clean energy with solar.